The owners of Printworks are doubling down as they launch a new 3,000-capacity concert space on the Surrey Quays warehouse site. 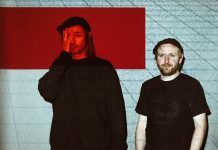 It kicks off on March 23rd at the South London clubbing hotspot with a performance by London rockers Django Django, followed by shows from drum and bass titans Pendulum (April 14th) and multi-instrumentalist Tokio Myers (April 10th). 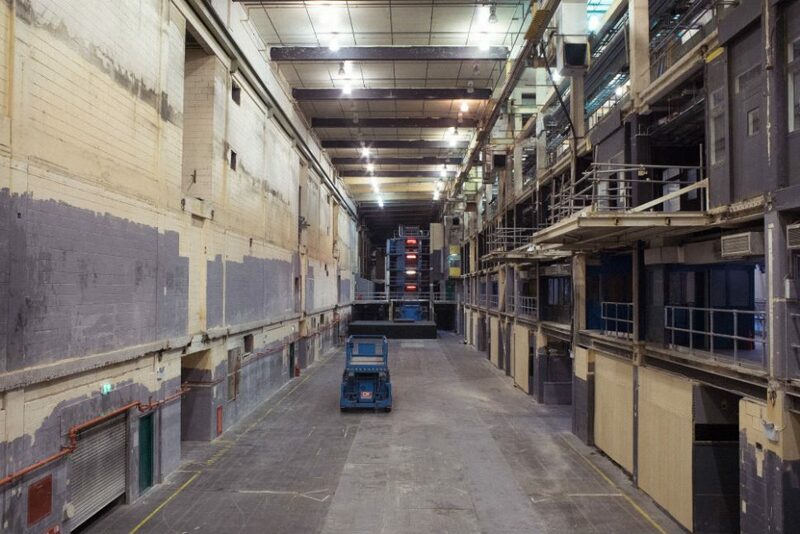 Opened last year, the vast former newspaper printing facility has focused solely on daytime electronic music events. 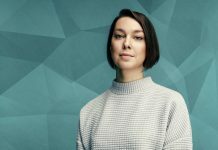 The new space will concentrate on gigs and art events with help from Tamsin Ace, head of festival programming at the Southbank Centre. The site will also feature an exhibition space dedicated to showing thousands of images from the archive of the Youth Club charity, with a new workspace and dark room facility being built. Over in west London, the iconic Subterania is set to re-open in April. 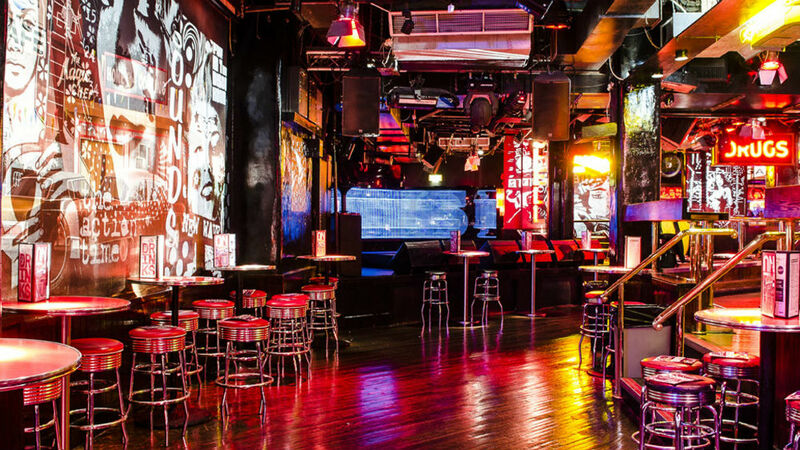 Founded in 1988 by Vince Power – then head of Mean Fiddler Group – the venue played host to a variety of big names from the Britpop scene including Primal Scream and Pulp, as well as the Red Hot Chili Peppers, Madonna and Eminem. It was sold in 2003. Located under the Westway, the 600-capacity venue was originally known as Acklam Hall, where Joy Division and The Clash performed. Kensington and Chelsea Council granted the club a new licence late last year – despite vocal protests from neighbourhood groups and the local MP. Inevitably swayed by residents’ concerns, the council only gave the Acklam Road club a one-year licence – which expires January 1st 2019. It also received equally restrictive hours with an 11.30pm curfew all week with no variations for special events allowed. The opening nights of April 19th and 20th feature sets from Van Morrison and American singer/organist Joey DeFrancesco. Van Morrison has been a regular face at Power’s sister club in West Kensington, Nell’s Jazz and Blues Club, which opened in 2014. The Mean Fiddler Group folded in 2012. The mood is less cheerful in Camden where another veteran venue owner – Alex Proud – has been forced to close the doors after 17 years. The Proud Camden nightclub and gallery shut earlier this month in Camden Stables Market. 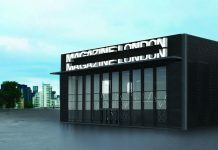 It’s set to be replaced by a venue called ‘Fest’ owned by Roger Payne of the Camden Dining Group, who recently bought private members’ club Dean Street and the Chicago Rib Shack chain, along with bar Gilgamesh in Chalk Farm Road. A Fest spokesman told the Evening Standard it would be ‘a venue for the Instagram age, with pop-up experiences, live music and great food’. Not one to rest on his laurels, Proud is said to be planning a new venue in Camden High Street as well as a 750-capacity cabaret club on Embankment under Waterloo Bridge later this year. Down in Covent Garden, The Roadhouse is under threat from its corporate landlord Capco. Opened in 1992 in the basement of Jubilee Hall, the club helped put the struggling area back on the map. Sign a petition to help save The Roadhouse here. Meanwhile out in Limehouse, the Jamboree at Cable Street Studios is set to shut this month. The east London folk and jazz spot is just shy of celebrating its 10th anniversary and is reeling as its landlord has refused to extend its lease – even by four months to reach the milestone. Once again, Night Czar Lamé is joining the fight by saying: “Jamboree has a reputation for hosting an eclectic range of music and cabaret, contributing to east London’s diverse live music scene.” The club is set to become a yoga studio. The number of small clubs under pressure or shutting their doors is a problem, says the Music Venues Trust. 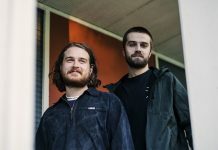 They recently completed their first-ever census of UK live music venues and found that the main issue was a hefty rise in business rates in the past 12 months. In addition, a third of small music venues complain that planning and property development issues are having a ‘negative impact’, while noise-related complaints continue to be a huge problem for venues and musicians alike. Read the full survey here. Meanwhile, the Trust has launched a exciting new campaign to back grassroots female promoters. Find out more here. Friends of the Joiners Arms have been meeting to discuss building London’s first community-run LGBTQI pub, after Tower Hamlets Council forced developers to include a like-for-like replacement pub in a new scheme. Jon Ward of the Friends group called it a ‘David v Goliath’ victory. Click here and follow on Facebook for more details. An old Granada cinema in Walthamstow is to become a 1,000 seat entertainment venue, managed by Soho Theatre. The local council, Waltham Forest, has bought the faded building – originally a Victorian music hall dating to 1887 – for £2.6million. In its day, The Beatles, The Who and John Coltrane performed on the stage, but it has been mothballed for five years. Raked seating will transform the interior of Blackheath Halls when it shuts for refurbishment in May. The great hall will get a facelift, and acoustics improved. A fundraising campaign is looking for backers to pay for the work, with a reopening planned in October. Click here for more details. The Theatre Royal Stratford East has closed its musical theatre development programme as a cost-cutting move in the wake of an £800,000 bailout from Arts Council England. New artistic director Nadia Fall is now trying to steer the arts centre back to a firmer footing.